Thursday: Quivers on Dropping 90 Lbs! 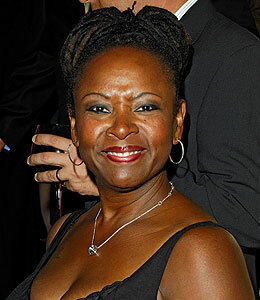 "Extra" talks to Howard Stern sidekick Robin Quivers about dropping 90 pounds! No food, no gym -- we go inside her controversial diet -- "21 Pounds in 21 Days." Then, "Extra" digs up Mario's lost baby pictures! Awwwww! Plus, download all of your books into a cool Red Reader -- "Extra" is giving away 10!